We can teach and qualify you to be an IKO Assistant Kiteboarding Instructor. This is your first step before taking your full Instructors course. The course can be completed in 3 days and it will start off a new and amazing career for you as a Kitesurfing Instructor, you could end up teaching around the world. Please feel free to call us if you have any questions on the course. We can do the course anytime that suits yourself. Imagine where this could lead you to. 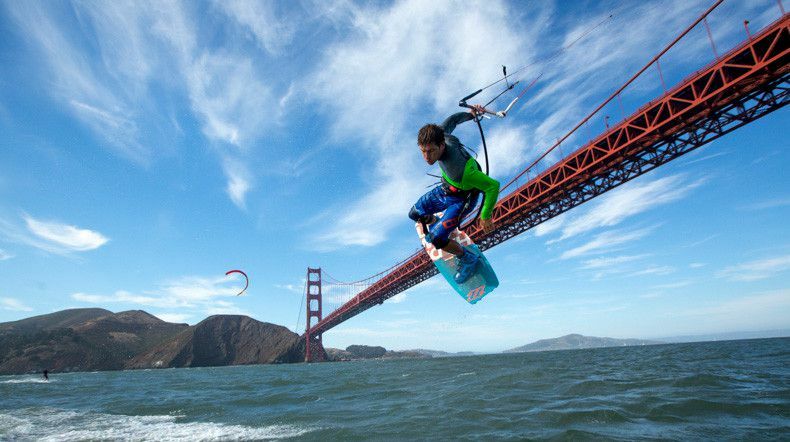 Would you like a career as a kiteboard Instructor? Take the Assistant Instructor Training Course to start your career today! This course is the first level towards a progressive career as an IKO Instructor. Would you like to take your kiteboard skills and turn them into teaching competencies? In this course, your IKO Certified Trainer will show you how to teach as a kiteboarding Assistant Instructor under the supervision of an Instructor Level 2 (or higher). Your training will be divided into 3 parts: evaluation and improvement of your knowledge and riding skills, theoretical lessons and practical teaching situation. Your Trainer will help you uncover how an IKO affiliated Kite Center works thereby making you knowledgeable on how to: prepare, use and manage equipment properly; follow the fundamental safety principles; and much more. You can complete this training in a minimun of 3 days. Your trainer will evaluate your skills and verify if you meet the criteria at the end of your training. If you pass, your trainer will certify you as an IKO Assistant Instructor and you will be able to download your diploma online. Post personal profile information viewable on the general public website.